As seen on the official “Apex Legends” Reddit, many players are posting threads showcasing this new combo with Gibraltar and deployable tools. Apparently, players discovered that Caustic’s Nox Gas Traps and Octane’s Launch Pad can latch on to Gibraltar’s Arm Shield. Due to this, players can now attach traps and pads to Gibraltar to gain the advantage in battles. As for the Caustic-Gibraltar Gas Trap Shield combo, both players will have to work together to make the Gas Trap land on the shield. Players can stack the traps to increase the range of trap’s range. Once near enemies, Gibraltar can swing the stack of traps to prevent them from escaping and create a persistent field of poison gas to slowly kill their foes. Meanwhile, Gibraltar can catch Octane’s Launch Pad to his shield to boost his mobility. If successfully done, Gibraltar would be able to use the pad on his shield to continuously boost himself upward which allows him to travel fast. The Launch Pad shield can also deflect other players running toward the shield. While these tricks sound too broken to use in battle, the combo can actually be thwarted. If spotted from a distance, players can shoot the stack of traps to set it off prematurely or destroy it if shot at the base of the trap. Moreover, Octane’s launch pad can be destroyed by continued gun fire which ruins the combo altogether. 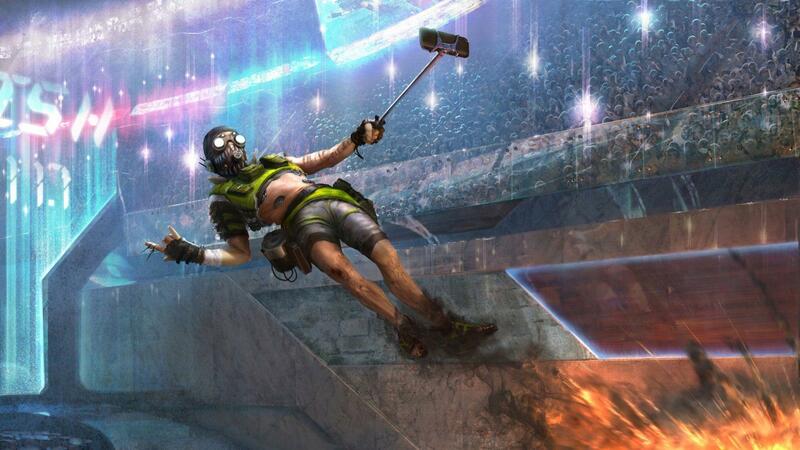 “Apex Legends” developers Respawn Entertainment has yet to push out a patch that prevents this trick from happening as it looks too removed from the intended use for these skills in battle. We’ll have to wait for a few days or weeks for the hotfix in Season 1 as the next seasonal major update is still in June.